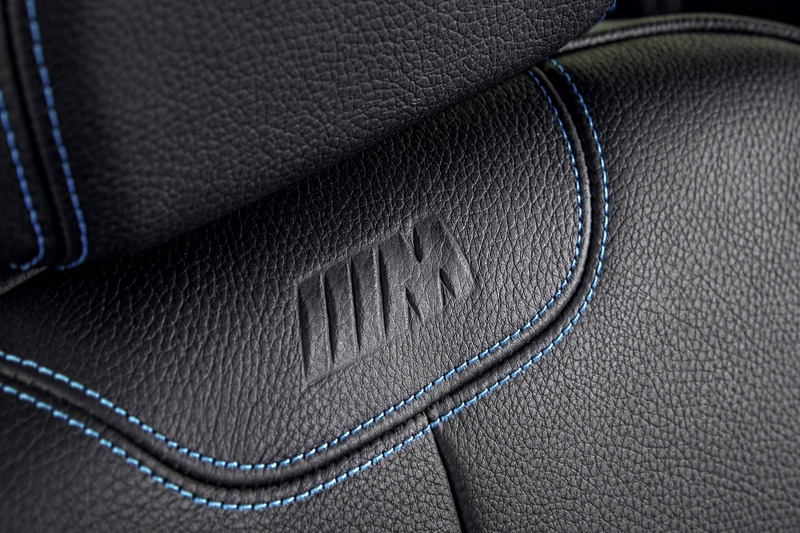 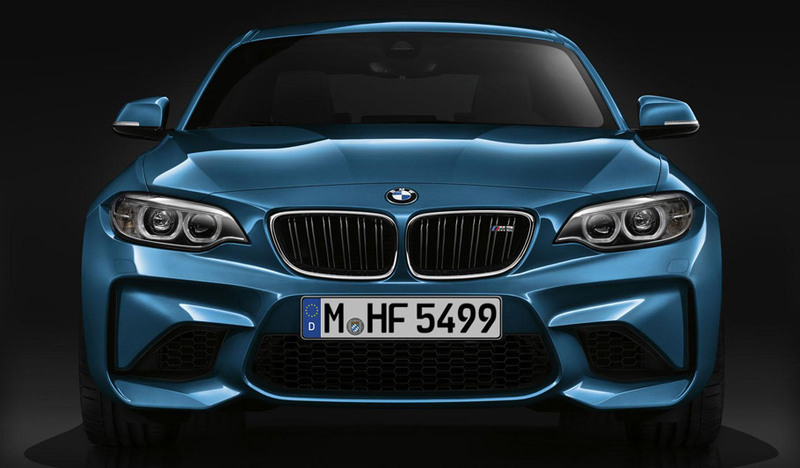 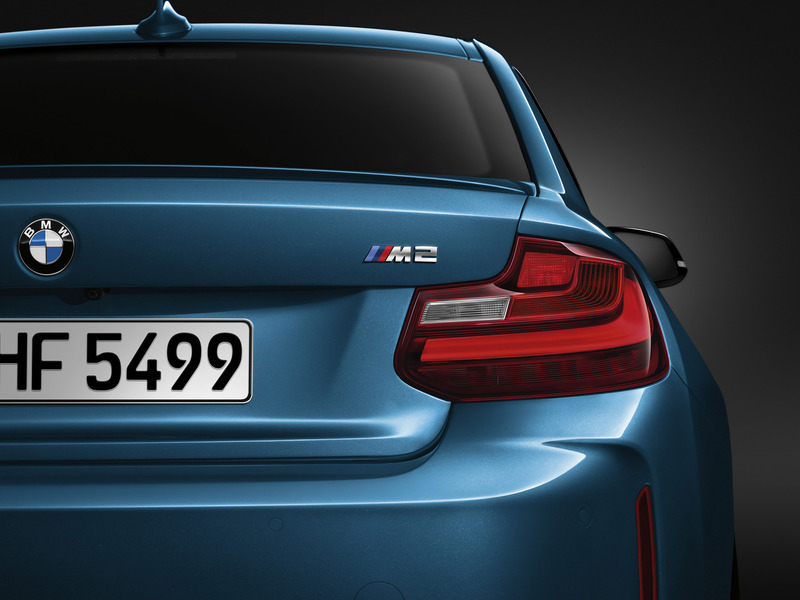 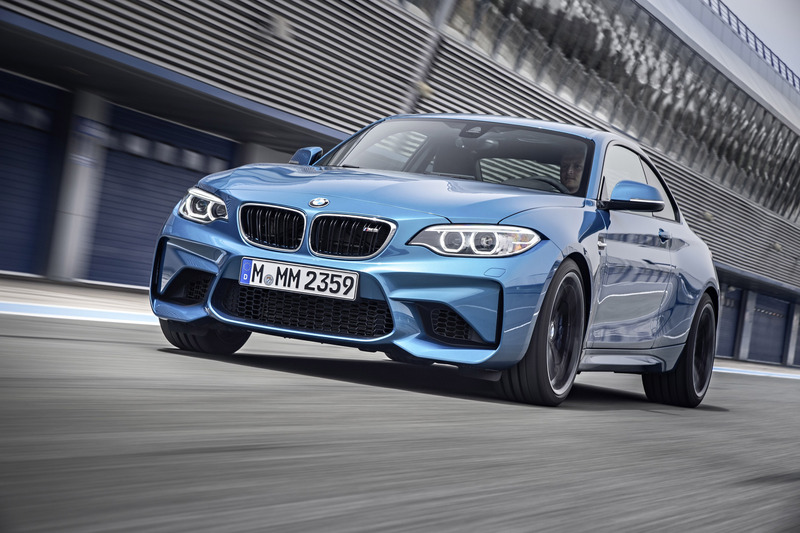 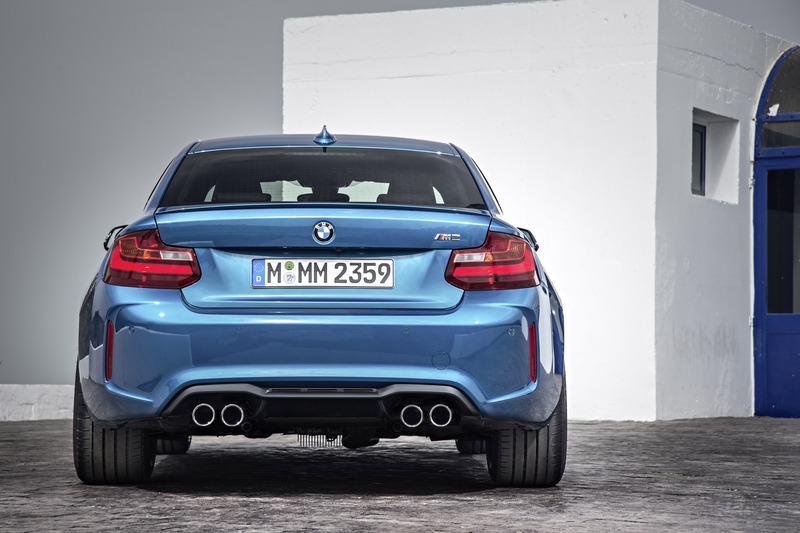 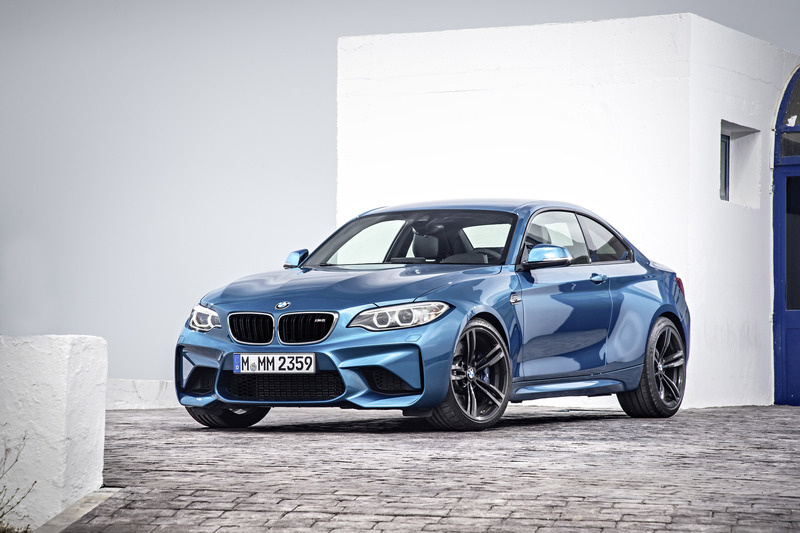 BMW M2 Coupe has Begun Its Production Today! 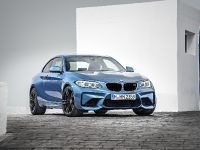 BMW plant in Leipzig today launched the production of the latest and greatest 2016 BMW M2 Coupe. 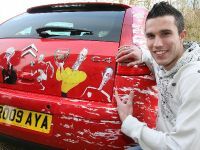 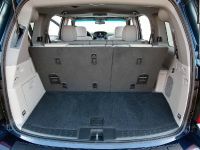 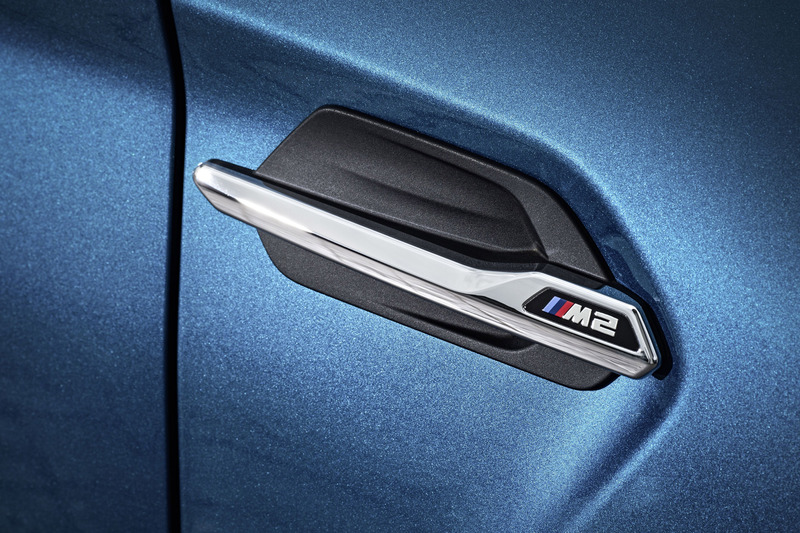 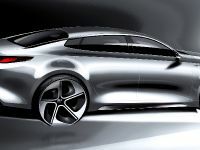 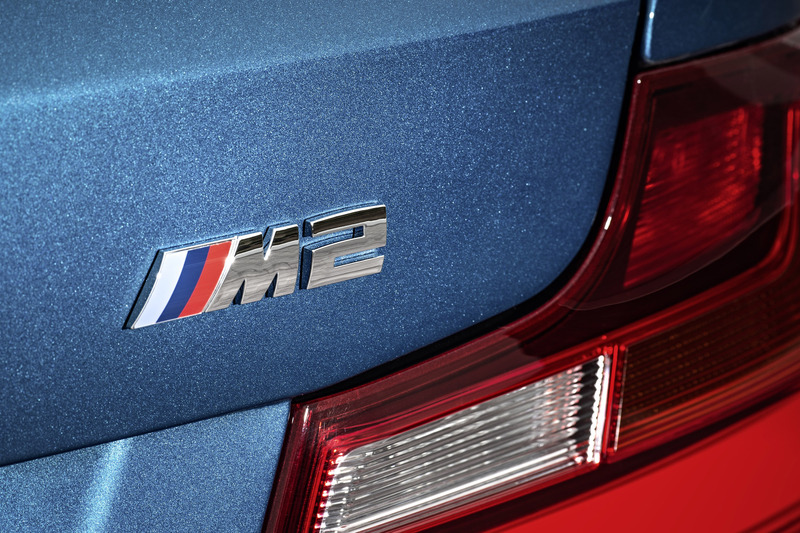 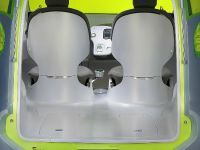 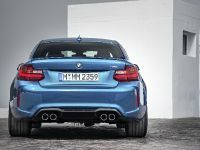 The production covers both BMW 2 Series Coupe and Converible, BMW 2 Series Active Tourer and the BMW 1 Series 5-door. 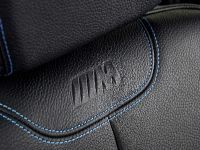 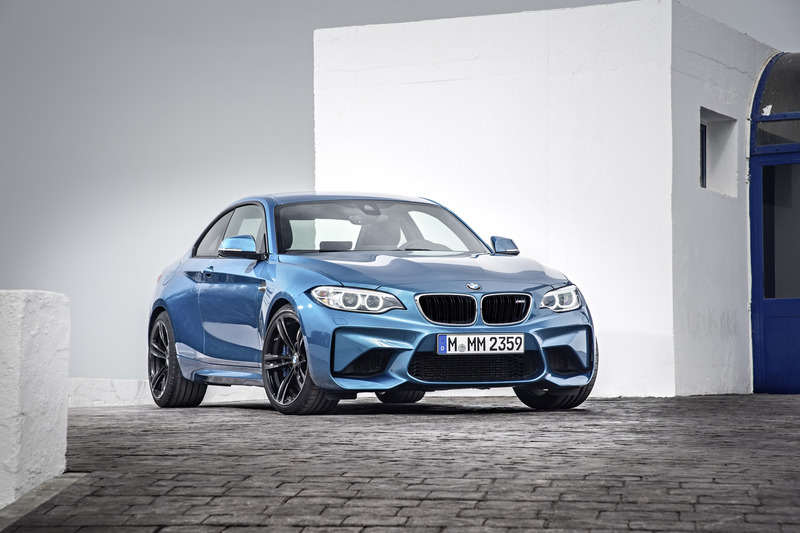 And thanks to the intensive and flexible hard work, the latest M2 coupe will be integrated in existing plat ideal structure. 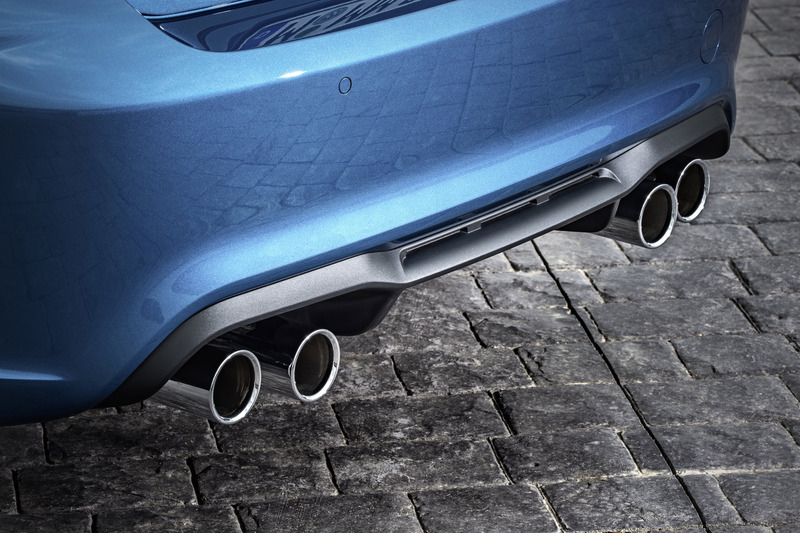 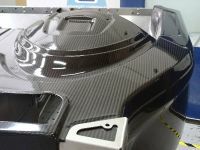 The total production in Leipzig plant is currently about 750 vehicles per day. 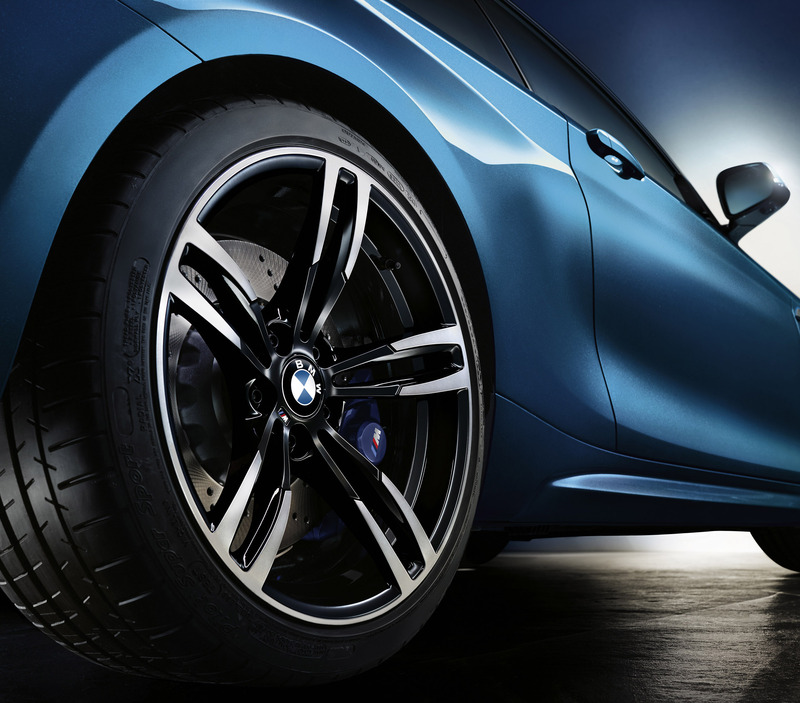 This number includes the added i8 daily over 100 BMW i3 and BMW over 20. 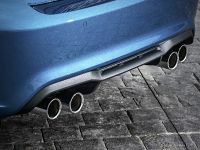 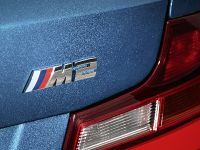 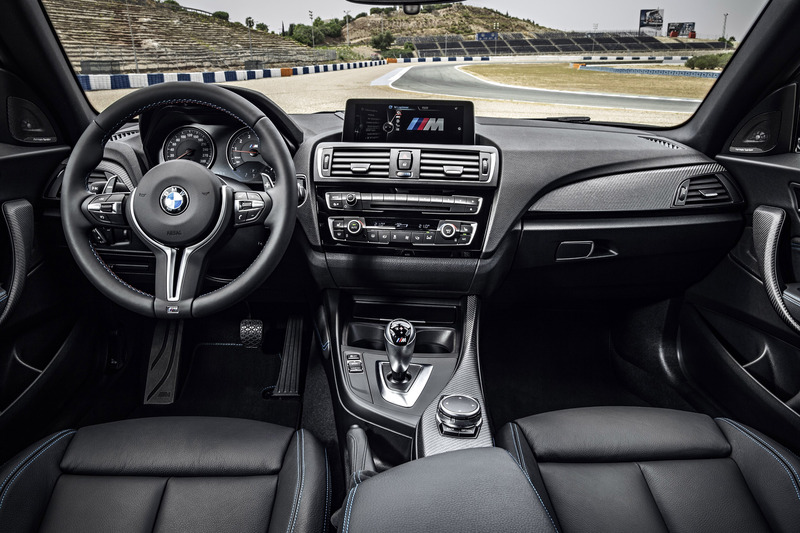 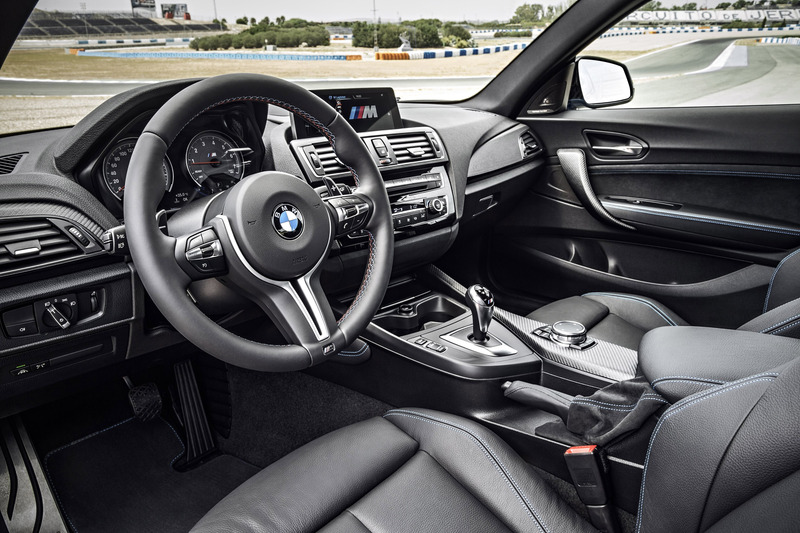 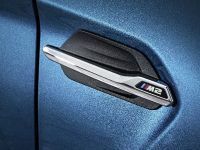 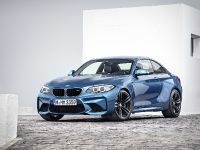 In fact, the BMW Group plant blends the importance of flexible production of new vehicles with the start of the production the latest M2 Coupe series. 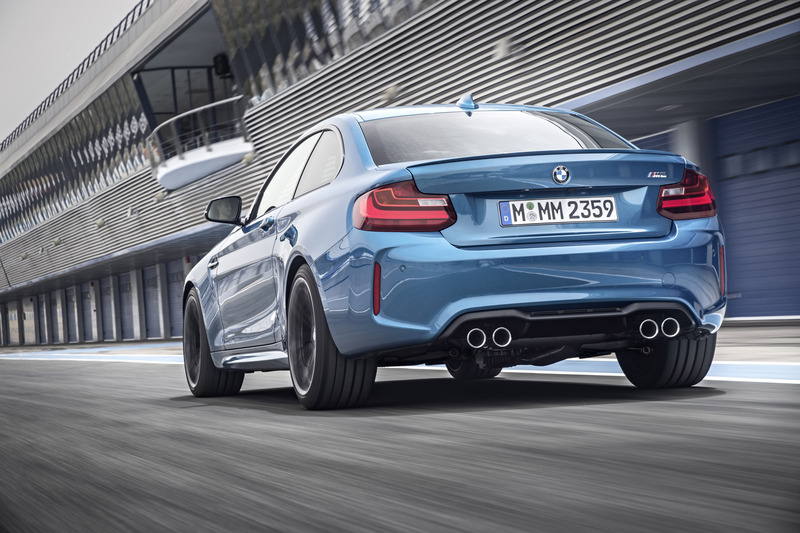 Furthermore, Leipzig plant is the only production plant of BMW Group that manufactures vehicles the core brand BMW, BMW i and BMW M models. 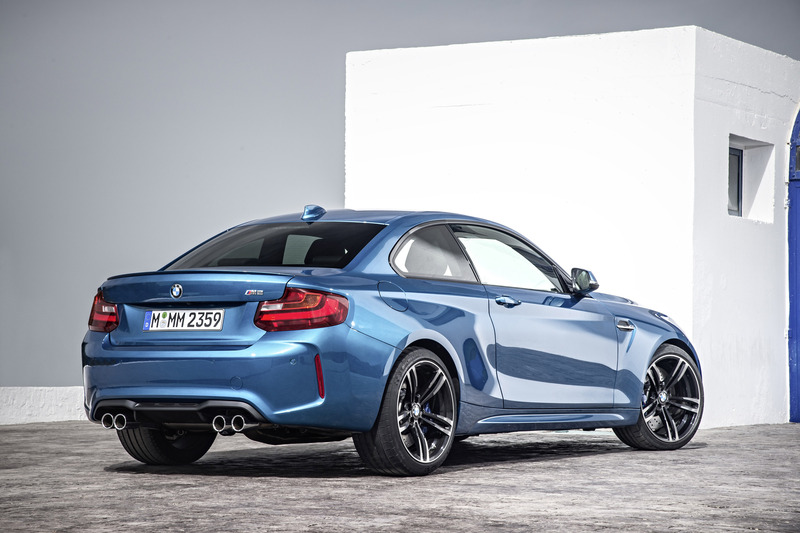 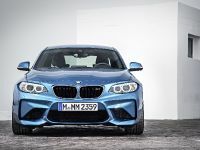 And now, the new BMW M2 Coupe will replace the BMW 1 Series M Coupe, which was also built back in 2011 and 2012 in this very same plant. 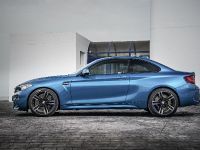 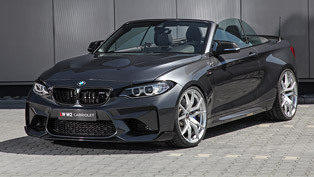 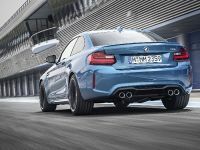 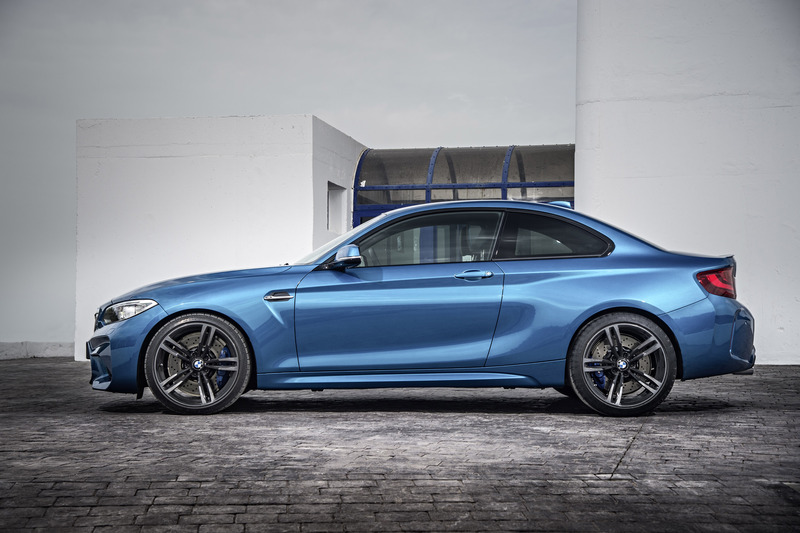 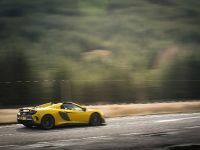 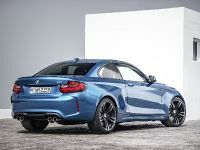 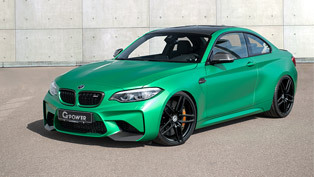 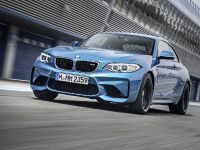 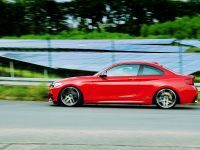 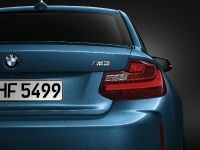 As we have told you, the latest M2 Coupe model catches the eye with the latest M TwinPower Turbo technology, the recently developed three-liter straight six-cylinder engine that produces a total of 370 hp (272 kW) and 465 Nm that can be overboosted up to 500 Nm. 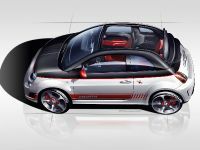 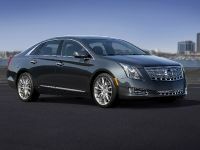 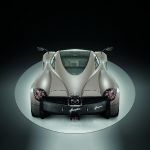 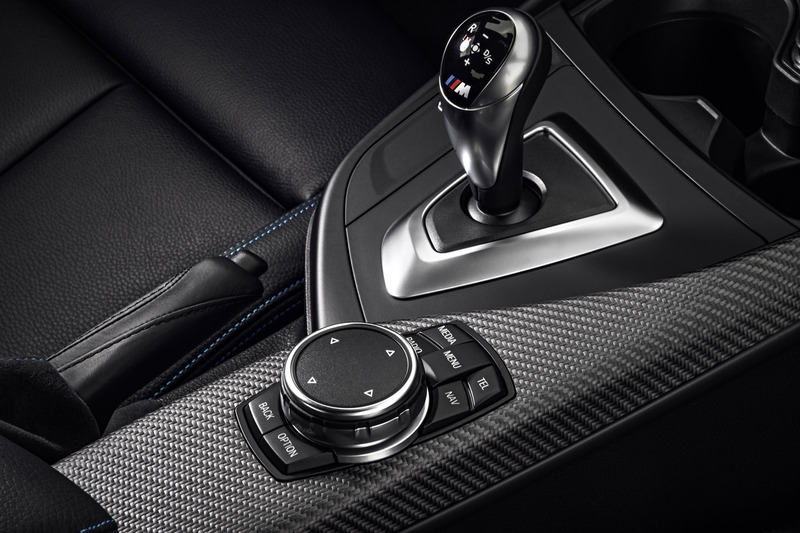 And adding the dual-clutch transmission, this sweetie really deserves its attention. 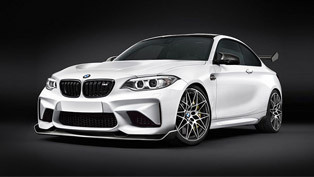 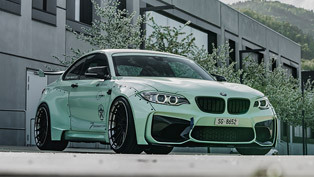 BMW on steroids: Alpha-N Performance team can do it!